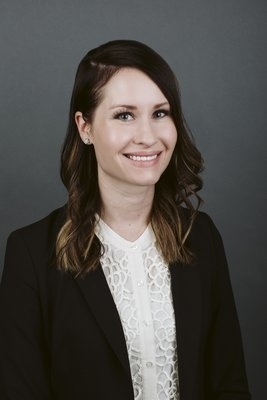 Attorney Meredith Vukelic has been appointed by the North Dakota Supreme Court to serve a three-year term on the North Dakota Court Services Administration Committee. The Committee studies and reviews all rules and orders relating to the administrative supervision of the judicial system. Meredith previously served a three-year term between 2013-2015.